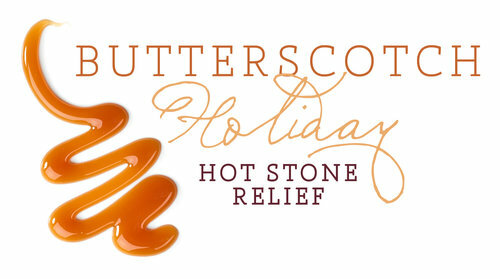 It's getting cold, so warm up with our Signature Butterscotch Holiday Hot Stone Relief! EXPERIENCE: The weather outside is frightful, but inside the spa it’s SO delightful! Sink into bliss with notes of butterscotch enveloping you as a steaming hot towel wrap, glistening with vitamin E and sweet almond oil, soothes your aches and tight spots. You’ll be drizzled in antioxidant-rich body oil, scented with notes of buttery gingerbread, and then deeply massaged with hot stones. A true holiday delight! Lose inches in an hour while enjoying great company, sparkling wine, and fresh fruit. Black Friday thru Cyber Monday, you will have the chance to snag up to HALF OFF our 'Year of.." treatment packages, along with a few sampler and gift packages for those who just want to try a bit of everything Hidden Gem Luxury has to offer. This November we are featuring our Gem Cosmetics Plumping Gloss! I was too busy nailing Rob on the head and sewing Lena's mouth shut to get pics of everyone, so if you were hoping to be featured in this post, just send your selfies to glamprostudios@gmail.com and you will be added to the Ghoul's Night Out highlight reel. This month we are featuring our Boo-Berry Facial, just in time for Halloween! This spook-tacular blend of blueberries, goji berries and yogurt creates the perfect potion for all skin types. A blend of glycolic and salicylic acid dissolves dead skin cells revealing a frighteningly soft complexion. Witch hazel improves skin tone and calms the skin while blueberries bring gloomy, ghoulish skin back to life! Bonus Tip: Scrape away even more dead skin with a microplaning add-on! Microplaning exfoliates and removes vellus hair and without making it grow back thicker or darker! Look out for our upcoming blog post detailing all the benefits of this awesome procedure. It's gonna be a SCARY good time! October 28th, 4pm to 11pm with open bar from 6 to 7. 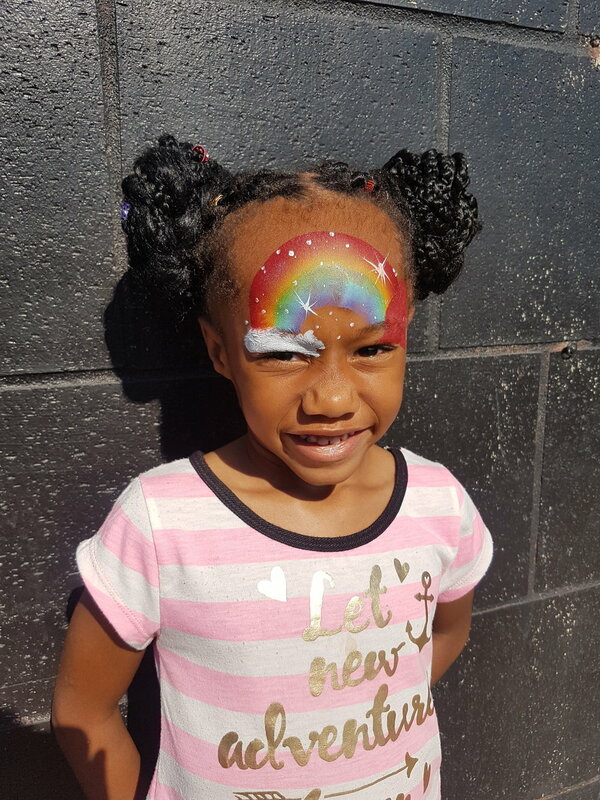 If you are interested in getting Halloween makeup done at the event, please schedule your appointment below. This month ALL chemical peels are buy 3 get 1 free! Remember, no retinol or acne medications 5-7 days prior to your peel! This October we are featuring our Gem Cosmetics Glow Mask! Ghoul's Night Out is coming! Photobooth and spooky snacks will be available all night long! Gem Cosmetics will be on sale! 10-20% OFF! Come by and revel in the Halloween Spirit and get your costume fully loaded at our first annual Hidden Gem Halloween Beauty Bash! Drink menu to include Spooktacular Sangria and Poisoned Apple Punch! It's National Self Improvement Month! Join us for National Self Improvement Month by discussing your favorite wellness tips and tricks over light refreshments and wine. Stuck in a motivational rut? Try your hand at a few of our enterprising games and activities for a chance to be inspired and win free spa services. Great door prizes also available for the first 20 people to arrive! Use the link below to get your RSVP ticket today! September is also Self Improvement month! Check out our Facebook post and comment with your favorite wellness tip HERE! The top 5 tips will be featured in an exclusive blog post and their authors will receive 2 VIP tickets to next month's Ghoul's Night Out Halloween Bash. 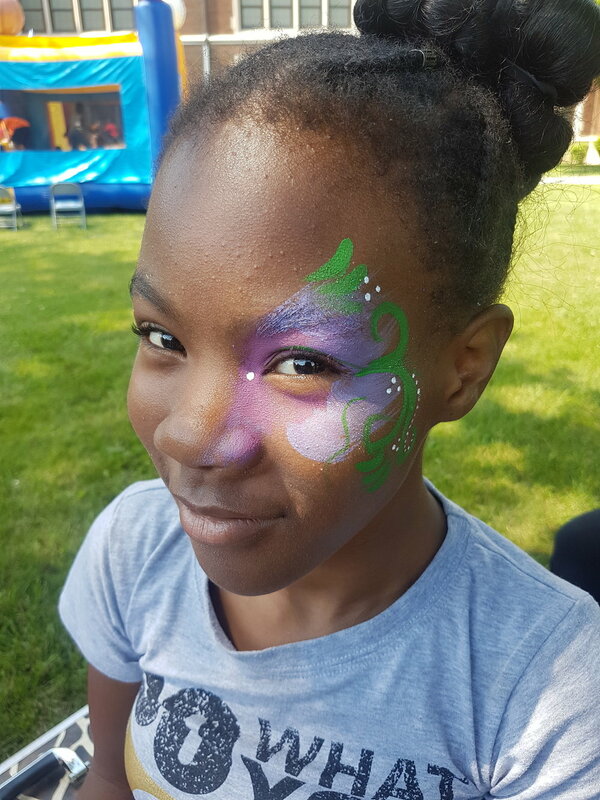 GlamourLove got a chance to partner with A Chance for Change and help provide some community fun for children on the neighborhood. This event was a blast! The music was rockin', the grill was fired up, and the kids had enough energy that you'd become a millionaire if you could have bottled it up for sale! The launch party was a success! If you RSVPed and couldn't make it, don't fret, you still have until September 30th to redeem your FREE brow wax. Simply go to the Book Now link in the menu, and use offer code LAUNCH to schedule your Brow Sculpt or Brow Cleanup. Must present RSVP ticket or email to receive free service. 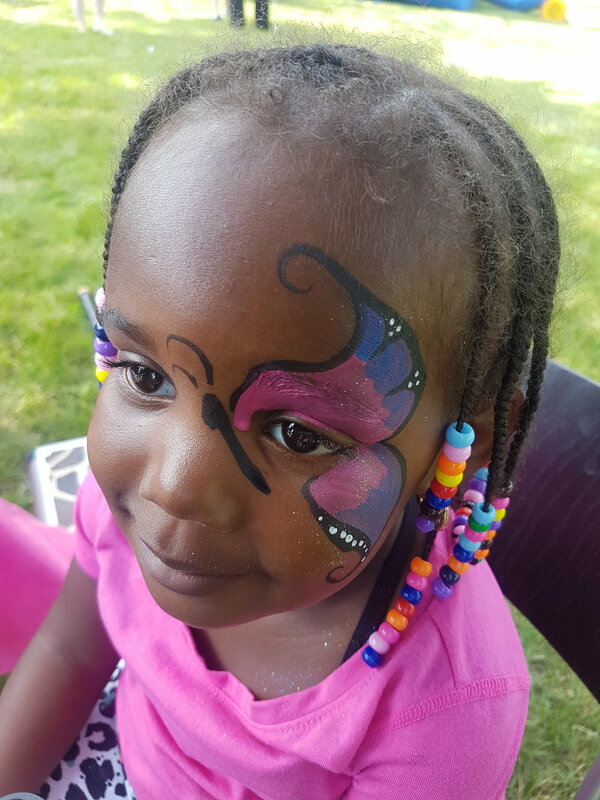 Life Remodeled moved in right down the street from the Hidden Gem Luxury studio, so we decided to volunteer our face painting services at their welcome BBQ! 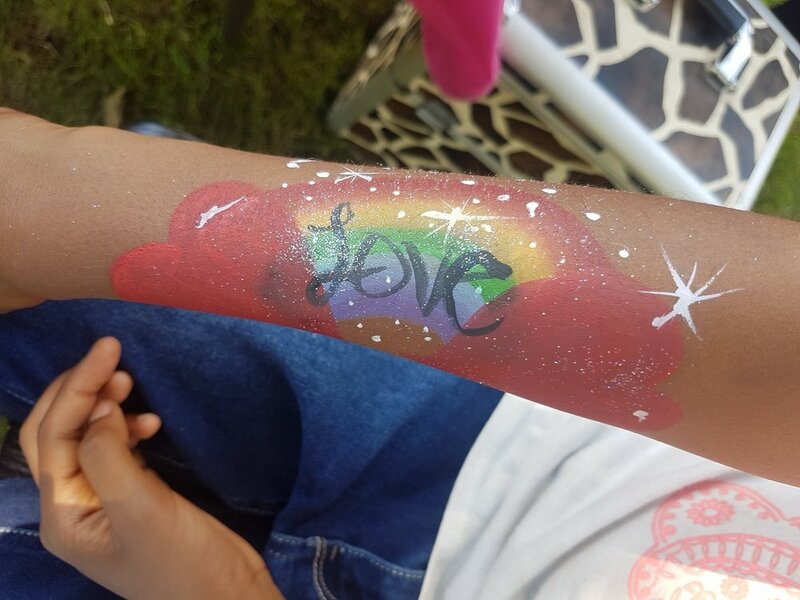 Check out some of the fun designs we created for guests! We hope to see you at the glamourous opening of Hidden Gem Luxury Beauty Bar! Raffle prizes and giveaways include microblading, lash extensions, facials, brow tint, and more! Soak up the spa surrounds over wine and cupcakes! Hidden Gem Luxury Beauty Bar is the home of the $90 HydraFacial! Proud to be Metro Detroit’s home of the best facials & chemical peels, microblading & permanent makeup, lash extensions, microneedling, and more.